For those of you a bit frustrated using web based MySQL administration tools such as phpMyAdmin, consider the Windows or Mac based NaviCat. 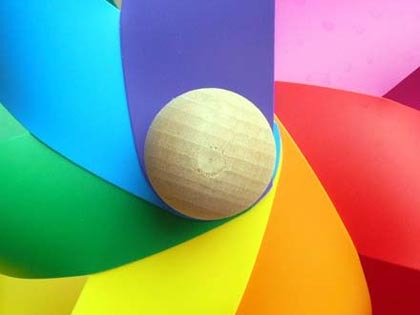 Providing your database host will allow remote access or tunneling, you can use NaviCat to access the database using a quicker and more functional GUI. Please note that NaviCat is not free software, although a 30 day trial is offered. Sorry to double comment, but have you ever tried SQLyog I am pretty much a newbie but I use it and like it. Navicat has a free lite version now. download a copy at: http://mysql.navicat.com/download.html. 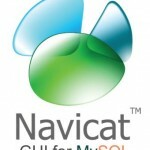 Navicat is also available for Oracle, http://oracle.navicat.com. And don’t ignore the lite version. It has more functionality than phpmyadmin … I think! And it’s super fast.